Categories: Healing, Soul | Tags: Body, brain science, Health, Inspiration, Mind, Thoughts, women | Permalink. Categories: Body, Healing | Tags: Health, Natural Health for Healing | Permalink. A hug is more than just a nice thing to … in fact it is a powerful way of promoting healing! Much research shows that hugging (and also laughter) is extremely effective at promotion of healing from sickness, disease, loneliness, depression, anxiety and stress. 4. Hugging relaxes muscles. Hugs release tension in the body. Hugs can take away pain; they soothe aches by increasing circulation into the soft tissues. 5. Hugs teach us how to give and receive. There is equal value in receiving and being receptive to warmth, as to giving and sharing. Hugs educate us how love flows both ways. 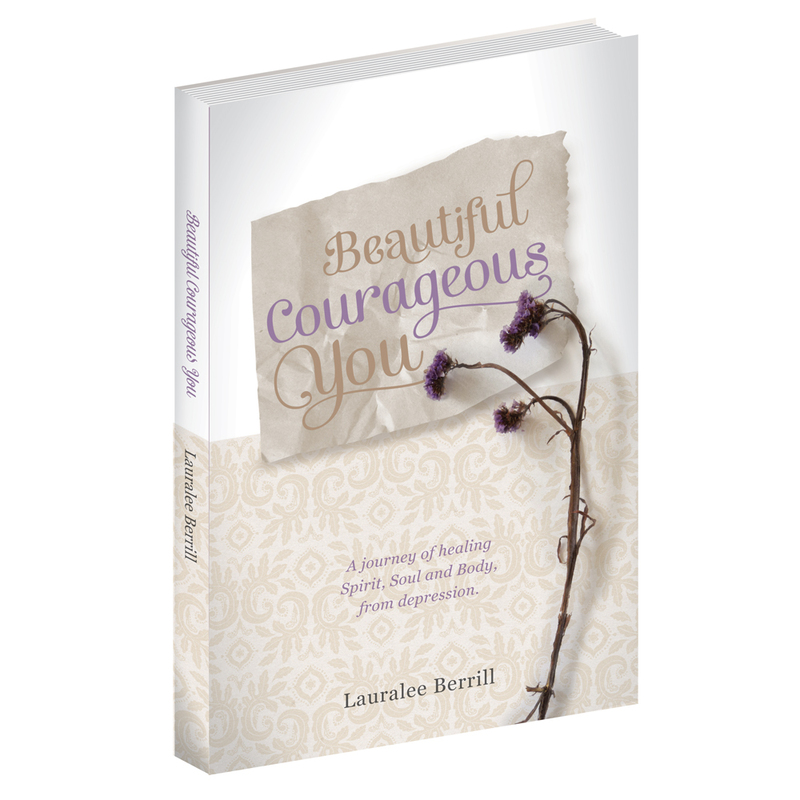 Categories: Healing | Tags: Beautiful Courageous You, depression, encouragement, Healing, Health, hugs, Mind, sickness disease | Permalink. Beautiful, Courageous You Noosa Event: ONLY 50 Tickets available for this One-Day Event held Saturday October 1st at RACV Noosa Pre-purchase tickets essential – no tickets available on the day of event. Purchase EARLY Bird TICKETS HERE $95p/p includes Nourishing lunch, + morning & afternoon tea + all supplies & materials required for ALL workshops. NOTE: individual workshops are usually approx. $120p/p. This is an opportunity not to be missed! Categories: Events, Healing | Tags: anxiety, Beautiful Courageous You, Body, Depression and anxiety, Healing, Health, Hope, Mind, Noosa, spirituality, Thoughts, wellbeing | Permalink. Beautiful, Courageous You Collective is finally up and running on Etsy! What is it? A collective of handcrafted perfume oils, candles and scarfs… all created with healing in mind. Every product has been prayed upon, blessed and loaded with love and faith to usher in healing for the recipient! Categories: Healing | Tags: anxiety, Aromatherapy for depression, Beautiful Courageous You, Body, Christian, colous of hope, depression, Healing, Health, Hope, Mind, Negative thoughts, Perfume Oils, soy wax candles, Spirit, tearing down strongholds, wellbeing | Permalink.